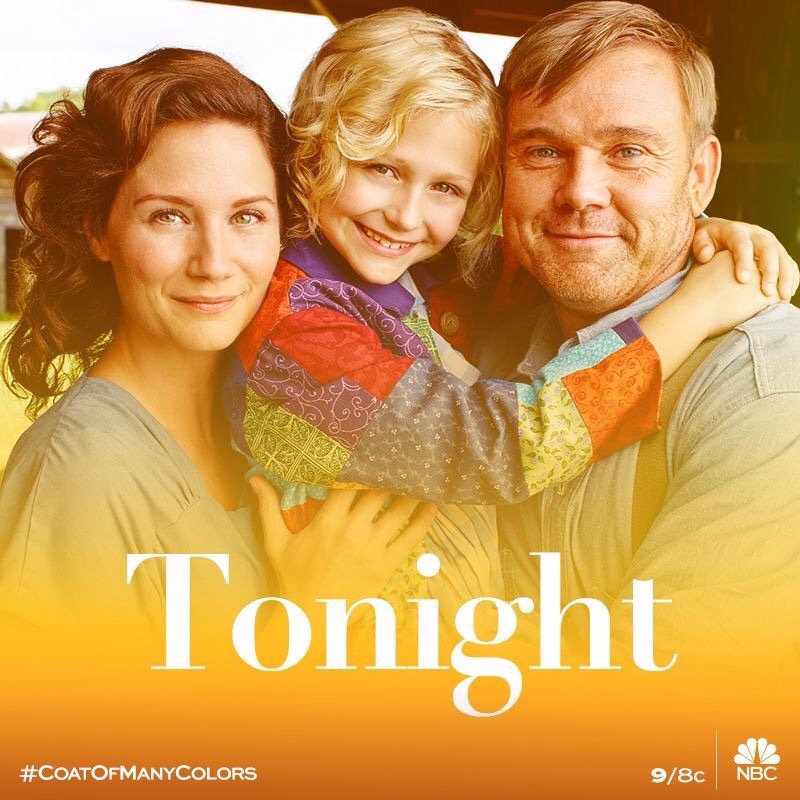 Tonight, Coat Of Many Colors at NBC ! 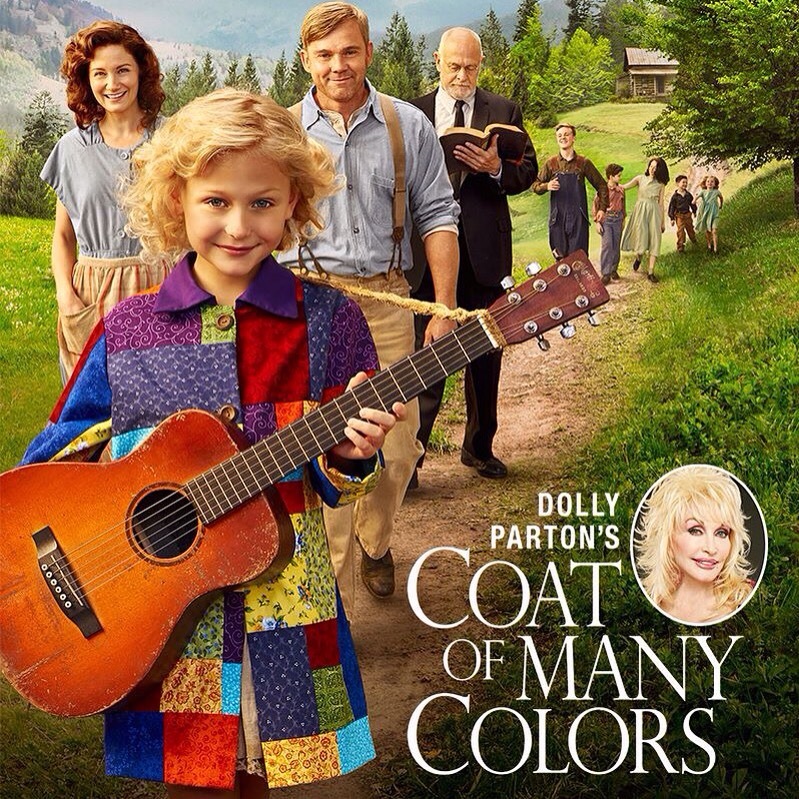 Turn on you TV tonight and watch Dolly Parton’s Coat Of Many Colors at NBC ! This entry was posted in News, Uncategorized and tagged Alyvia Lind, coat of many colors, Dolly Parton, Jennifer Nettles, Movie, NBC, Sam Haskell, Stella Parton, Tonight by dollyfan. Bookmark the permalink. Outstanding presentation!!! Absolutely loved it. Please show again. Such truth presented. Best one I’ve seen this Christmas season.